The one and only Milkman is finally back!! Tell your friends... 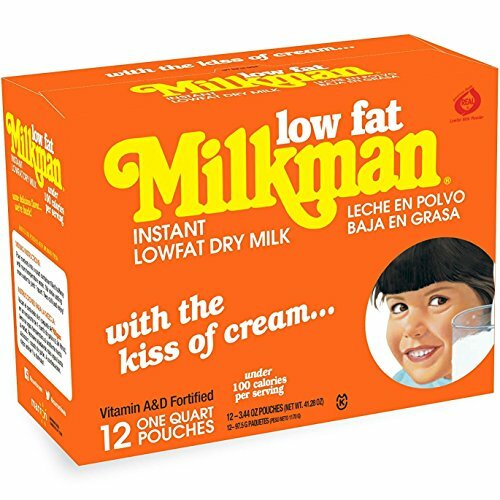 The best tasting instant low fat dry milk powder available, still made with a kiss of cream. Perfect for camping, trekking, baking and household needs. Works great as a coffee creamer. Now 100% GMO free! If you have any questions about this product by Milkman, contact us by completing and submitting the form below. If you are looking for a specif part number, please include it with your message. Similac Go and Grow Non Gmo Milk Based Powder, 1.5 Pound -- 4 per case.